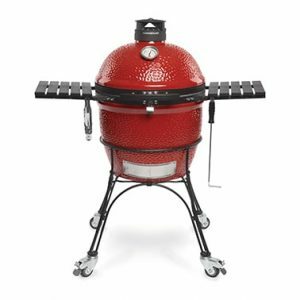 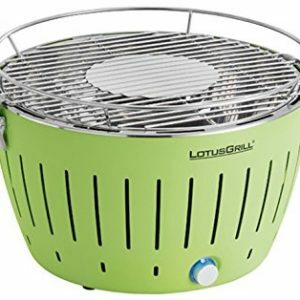 The Lotus Grill XL is a unique, ingenious BBQ which heats up in under 5 minutes, giving you that authentic charcoal cooked flavor in no time! 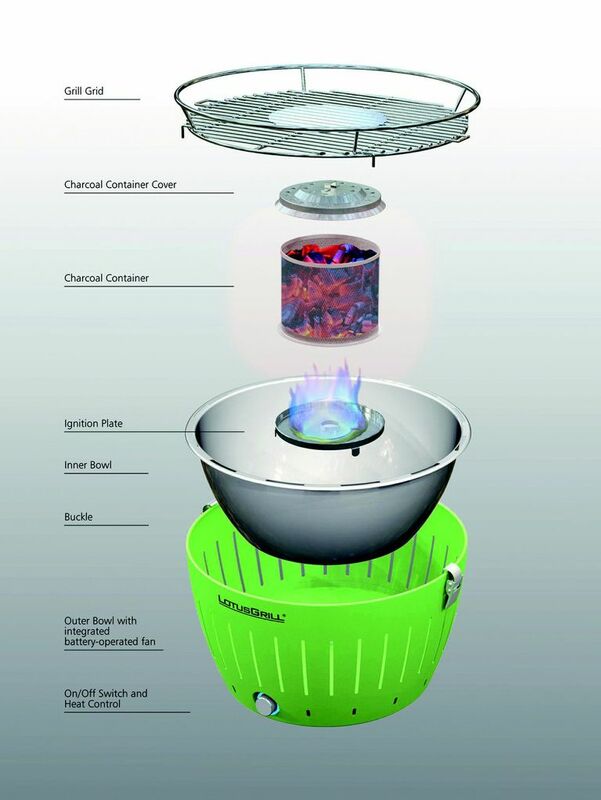 Perfect for small to medium households, impromptu summer gatherings or BBQs on the beach. 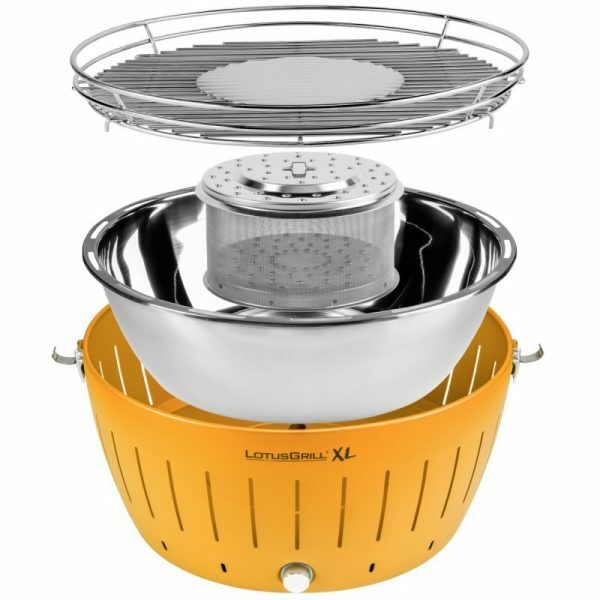 The XL remains conveniently portable, owing to its ingenious design. 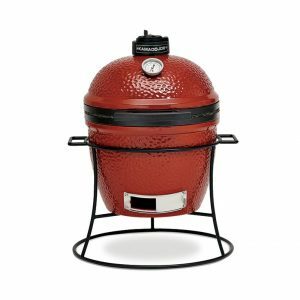 Constructed with an outer steel shell that holds an inner stainless steel bowl and charcoal holder; the two part construction means the outside of the BBQ is protected from the heat, allowing the BBQ to be handled even when hot. 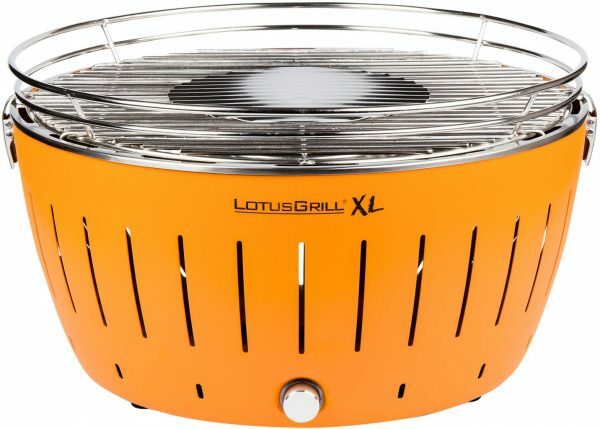 Convenient and easy to use, the Lotus Grill is available in a range of summertime colours. 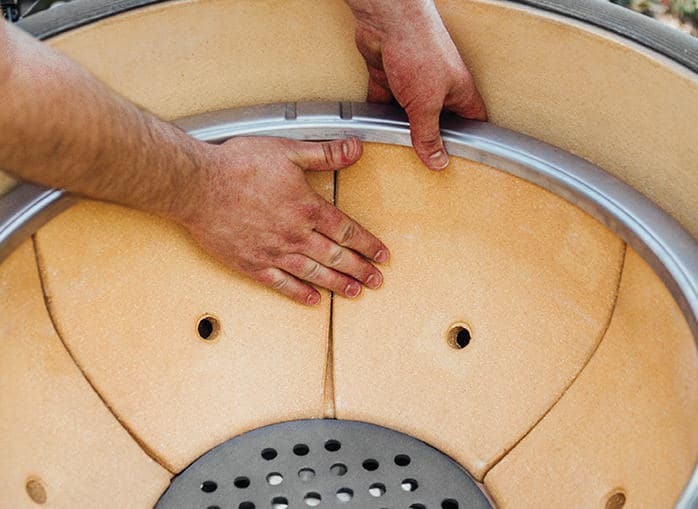 The unique fan design, is powered by 4 AA batteries. 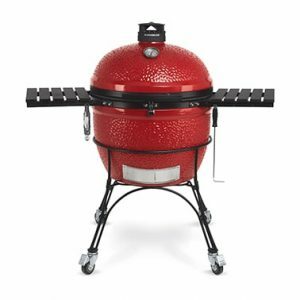 Suitable for a maximum of 10 people. 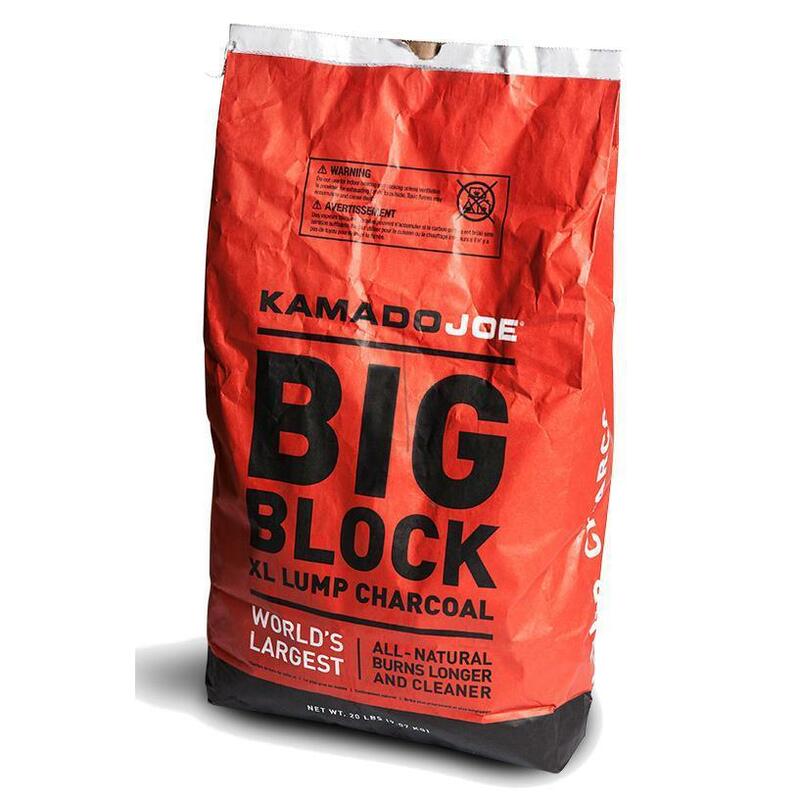 Includes 1 bag Beech Charcoal and Gel Lighting Fluid.